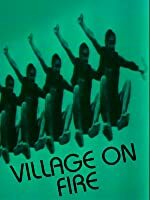 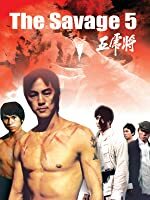 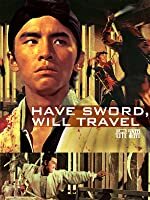 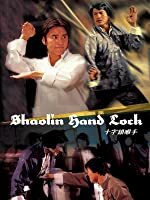 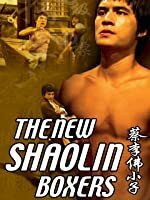 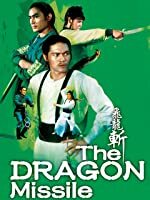 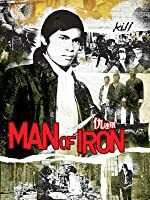 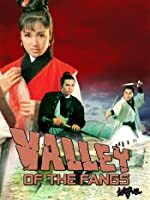 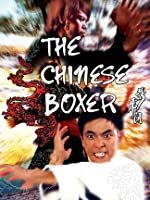 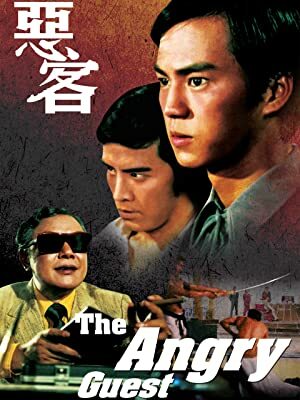 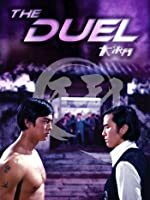 A 1970s film, at a time when Chinese movies were constantly depicting fights between the Chinese (good) and Japanese (bad), ranging from culture wars to martial arts challenges. 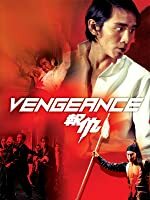 The Japanese kidnaps the girlfriend of a Chinese martial arts school owner. 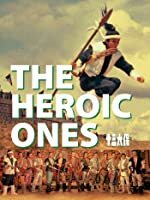 So, he and his brother brings his students to rescue his girlfriend from the ruthless Japanese. 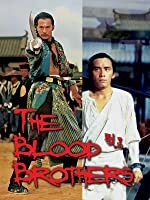 Some famous actors and the fight scenes are okay for its time. 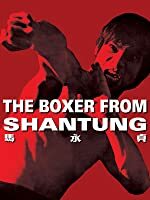 3.0 out of 5 starsNothing really stands out except for death by slow moving front loader and dumb plot. 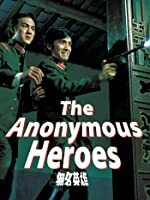 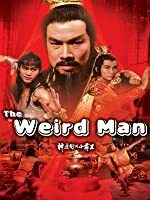 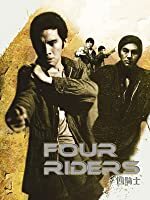 Just wanted to see Ti Lung and David Chiang in a contemporary film. 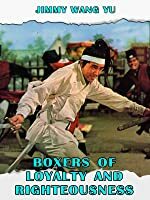 Standard fair, ok fight scenes. 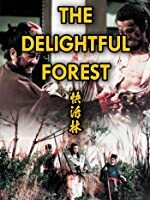 Nothing really stands out except for death by slow moving front loader and dumb plot.